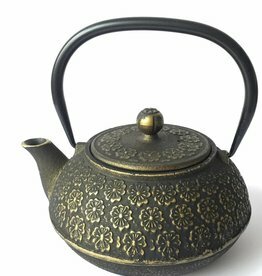 Buy this beautiful cast-iron teapot with leaves from the Japanese acer tree. 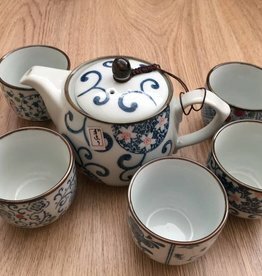 It is a pleasure to serve tea from this teapot. 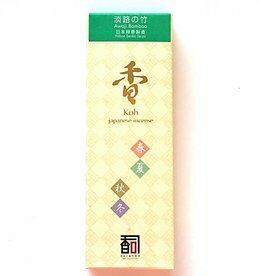 Tea stays hot longer. 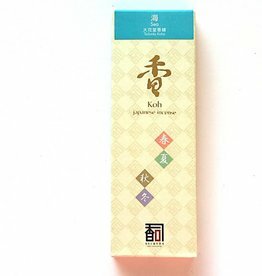 In deze prachtige gietijzeren theepot met Sakura (lentebloesem) blijft de thee lang warm. De theepot is gemaakt van gietijzer, waardoor de thee lang warm blijft. 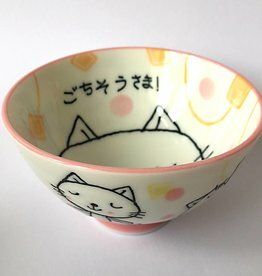 This small rice bowl is suitable for putting in rice for a children's portion. The bowl can also be used to serve tasty sauces or pretzels. 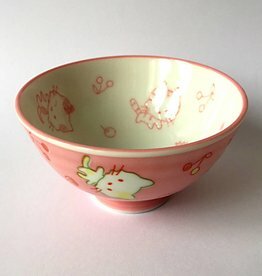 Are you looking for a nice bowl for a child? 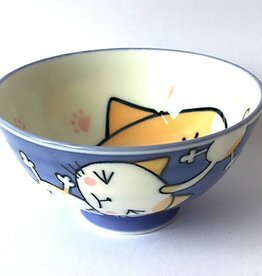 Then buy this nice Japanese bowl with kitten. It is very convenient to put in soup or pretzels. 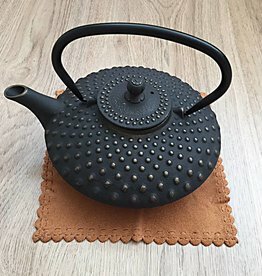 This black traditional cast iron teapot with polka dot structure keeps the tea warm for a long time. It is important to take good care of the cast-iron teapot. Cast iron keeps the tea warm for a long time. 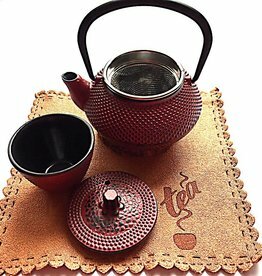 This cast iron teapot for a person is very cute to see and practical to use. 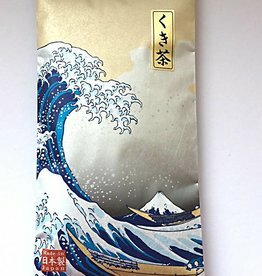 Enjoy a nice cup of Japanese tea. 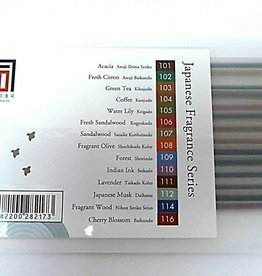 This delicious Japanese incense spreads a natural forest scent. 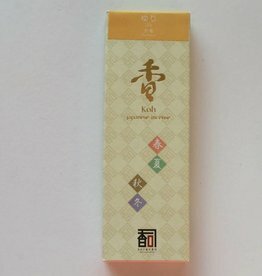 It is nice to use this forest scent for relaxation. 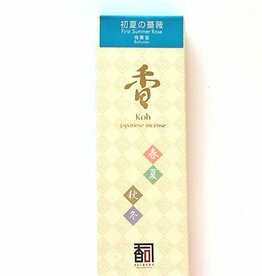 Best quality Japanese incense for meditation, relax, order online now, best-selling Japanese incense. 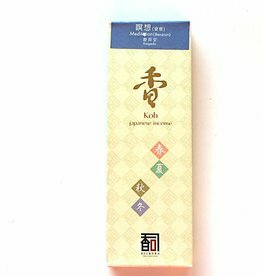 Awaji Island Koh-shi Japanese incense assorted "The Finest Selection Series"
Awaji Island Koh-shi Japanese incense assorted "The Fragrance Series"
The Japanese incense from the Four Seasons series is of premium quality and very suitable for relaxation and meditation. 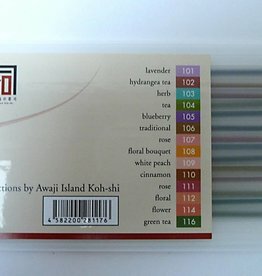 We sell an extensive range of incense from Awaji Island. 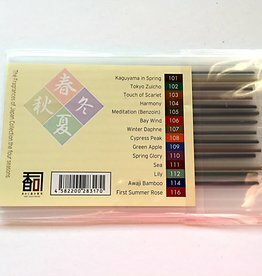 Enjoy the wonderful smell of this incense, it spreads the scent of the first roses of summer. A moment of refreshment in the summer heat, provided by a quiet bamboo grove. In Japan the smell of the lily symbolizes the summer. 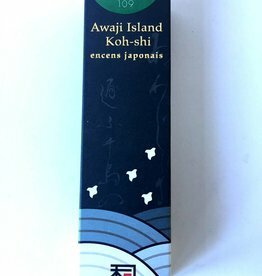 A sweet, emotive and exotic aroma that evokes the sea perfume of the summer. For those times when you want to relax yourself.